1) Use a photo booth to raise funds for your elementary school. Many schools will host a back-to-school fair, a BBQ, or a smaller social gathering, as a way to allow new parents to meet and mingle with the parents of their new school, and to raise funds for much-needed supplies and fun outings for the kids. Add a photo booth to your event, and encourage guests to make a donation before they snap photos. Not only will they be giving back to their school, but they can print out their photos and take them home as a special keepsake! 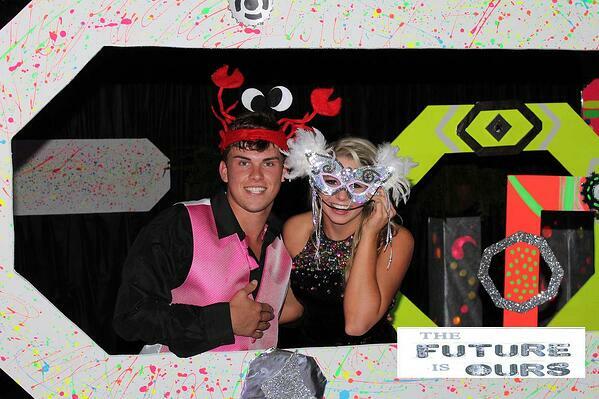 2) Add a fun photo booth to your first high school dance. 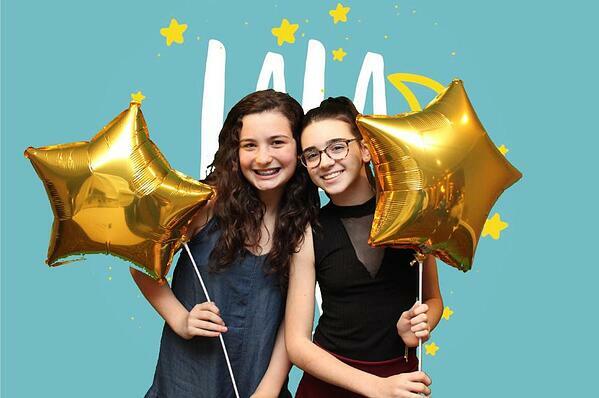 Encourage kids to leave their devices at the door and interact with each other instead, by adding a photo booth to your list of event entertainment for your first high school dance of the year. 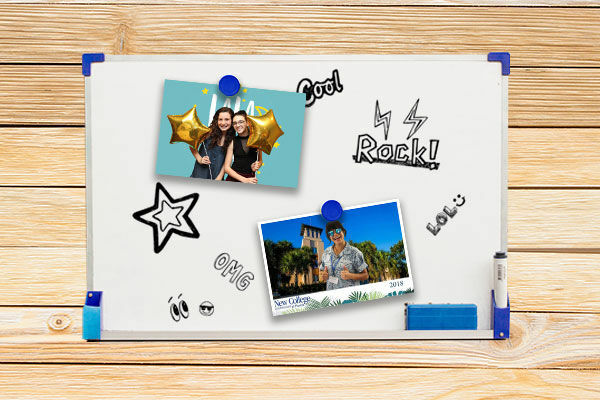 Kids can pose with their besties or their crushes, and print the photos to remember their special night. 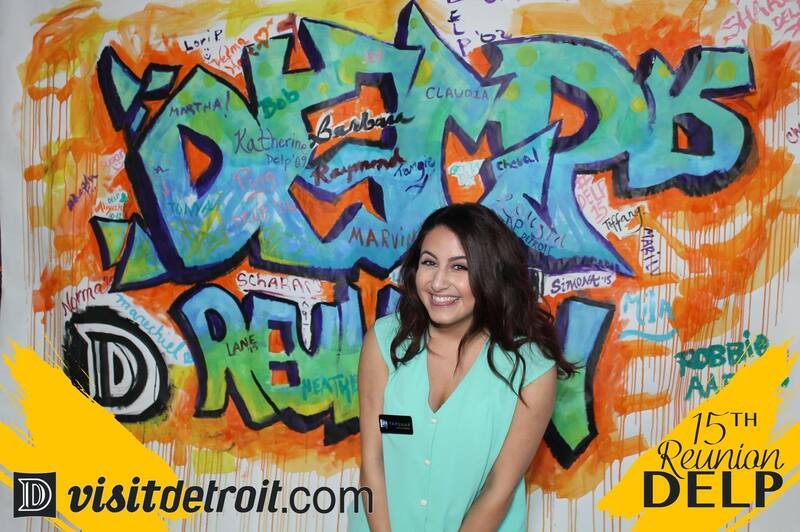 3) Add a photo booth to your post-secondary orientation day. As kids prepare to enter their post-secondary years at their new college or university, many orientation events will be taking place so they can acquaint themselves with the campus, find their new classrooms, and connect with new classmates. 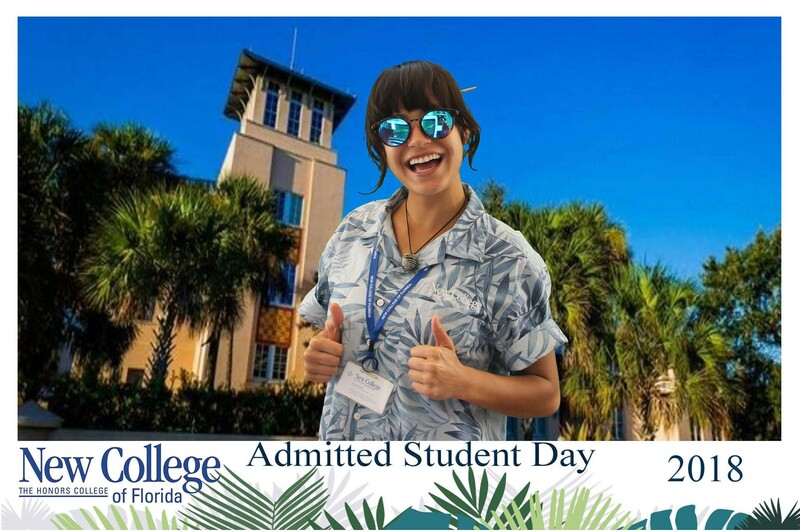 Adding a photo booth to orientation day is a great way to make the day fun, and connect classmates in an engaging way! Plus, you can show off your school spirit by branding the photo booth and the pictures in your school colours or logos! Throwing a welcome party at your sorority or fraternity? Snap photos with your new sorority sisters or frat brothers and cover the walls in share-worthy group shots of your gang! 4) Benefit from the back-to-school shopping buzz! Retail stores can benefit from the back-to-school buzz too. By adding a photo booth to your clothing store, you can encourage back-to-school shoppers to snap their favourite styles in your in-store photo booth, for a chance to win a special prize. Encourage them to share their photos online using a custom hash tag, and offer branded printed photos so you can expand your brand reach and engage with a new audience. 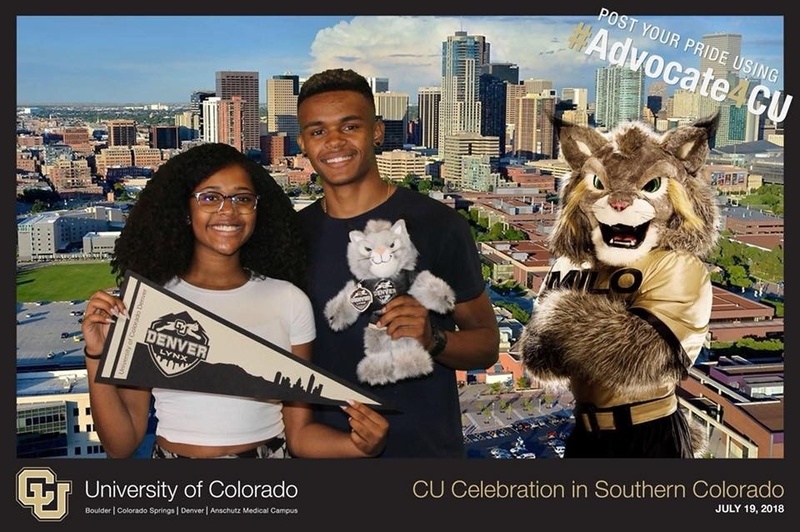 Not only can you make your back-to-school bash better by adding a photo booth, but it's a great way to spread the word about your school, fundraiser, or store, and generate revenue too. Back-to-school time is just around the corner, have you booked your booth yet?